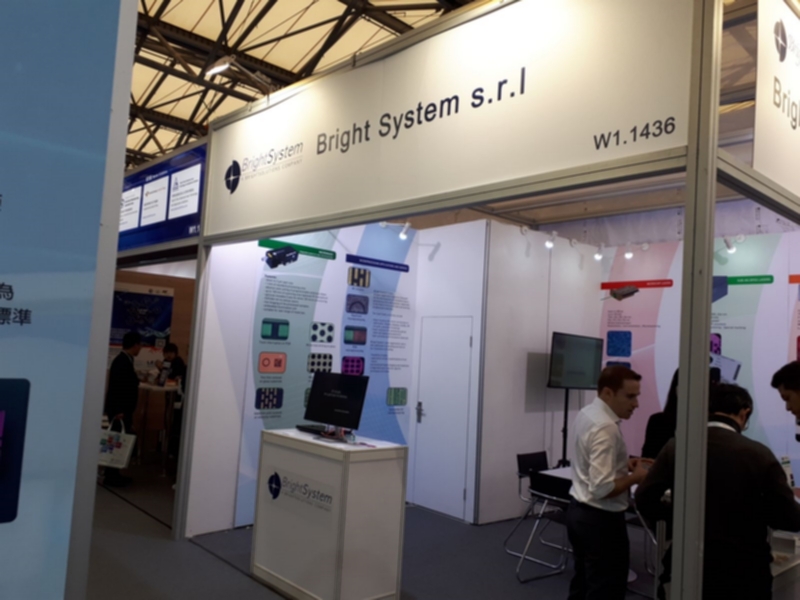 Ti aspettiamo: Hall W1 – booth 1436! 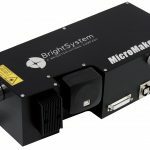 MicroMake from Bright System is an integrated and compact laser micromachining unit for high precision and high resolution applications. 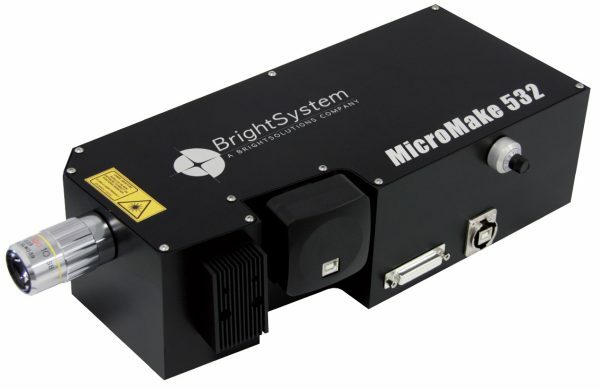 The system includes all the needed devices for direct laser micro-processing in a single monolithic element. Live microscope imaging of the sample is offered during all process phases for sample alignment and immediate quality check. The system is designed to be easy to setup and user-friendly to operate with an intuitive graphical user interface. The control software allows for the design of any arbitrary shape to be applied as cutting shape on the work-piece making it an extremely versatile laser precision tool. 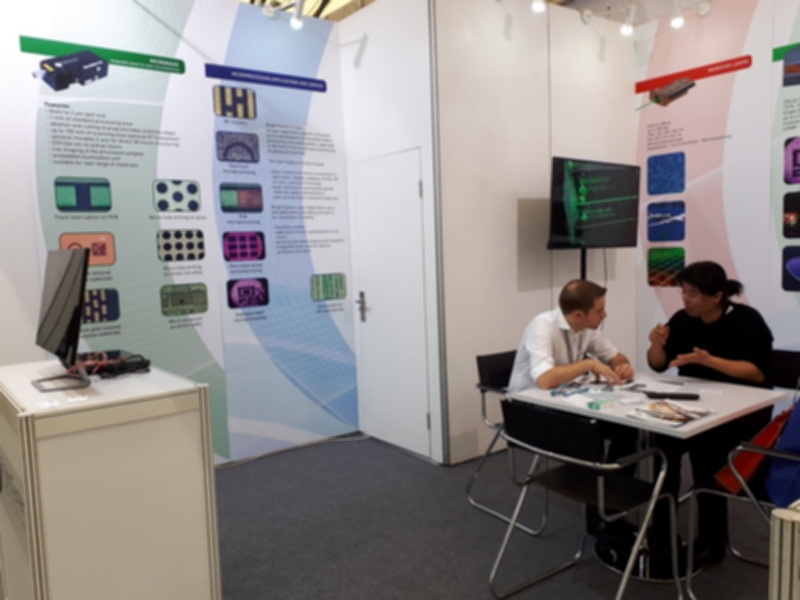 Pulsed laser sources in the ps and ns regime are used, while the spatial resolution on the sample can reach down to 2 μm ensuring high peak laser power on the work-piece to enable precise micromachining on materials of different nature. 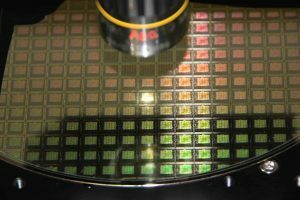 Typical applications of this compact system include controlled ablation, microdrilling, precision cutting, selective material removal, single component micro-coding and direct 3D microfabrication. 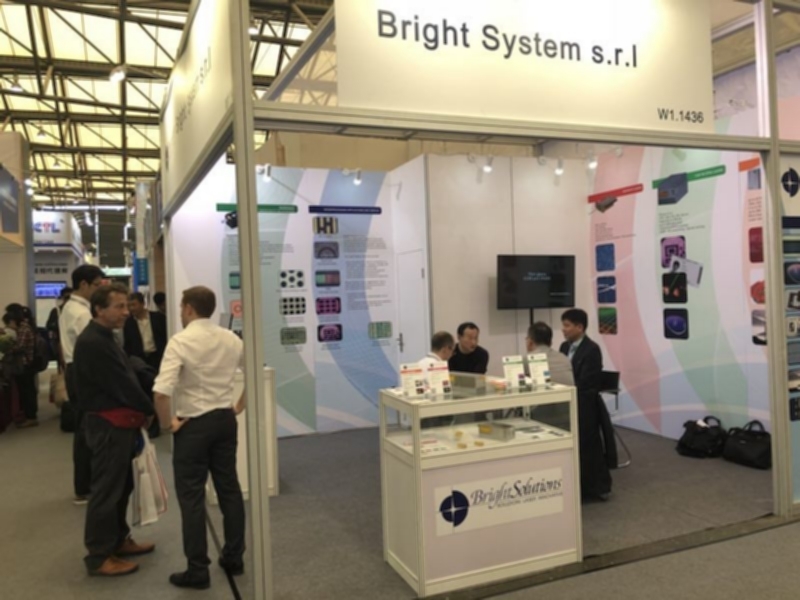 All these features suit perfectly a large variety of materials utilized in the fields of microelectronic circuits, display and mask fabrication and correction, biomedical devices machining, optical substrates microprocessing. 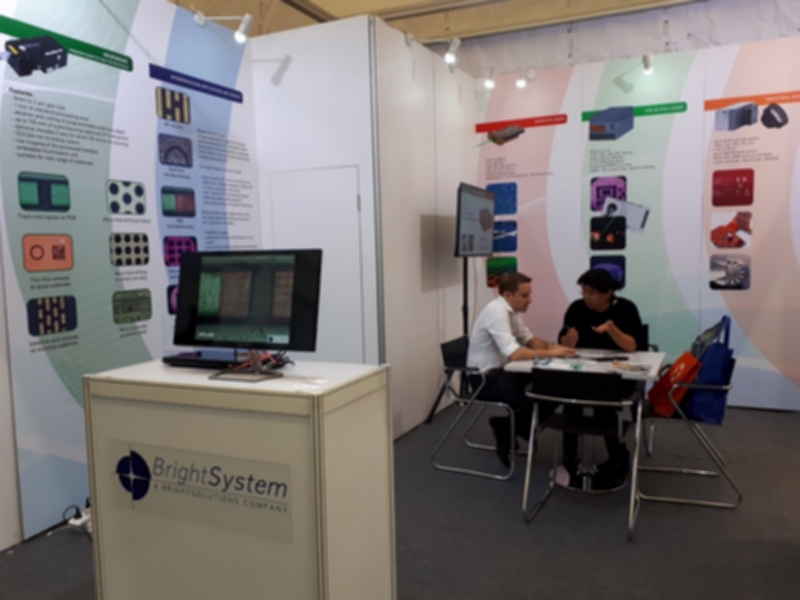 Several versions are available to better fit to customer requirements, with different wavelengths (from 266 nm to 532 nm), resolutions, processing areas and linear stage solutions on offer. 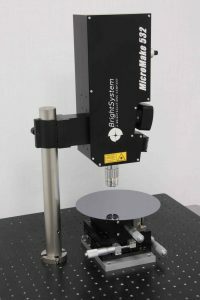 On the one hand, MicroMake can be easily integrated as OEM unit in more complex machines and production lines due its compactness and simple setup; on the other hand, it can also be offered as a stand-alone micromachining station with all needed components for an easy plug-and-paly table-top installation and operation.